Australia’s Integrated Research (ASX:IRI) has told shareholders it does not expect its half-year financials to be hit by the bankruptcy of networking and collaboration vendor, Avaya, despite being potentially exposed to the company’s Chapter 11 filing in the US. The local software provider, which is publicly-listed on the Australian Securities Exchange (ASX), said that, although Avaya is its customer and one of its distribution channel partners, it does not anticipate the bankruptcy announcement to have a “material impact” on the net after-tax profit range it previously advised for the six months ending December 2016. However, the local software company stopped short of dismissing any potential impact from the fallout of Avaya’s bankruptcy proceedings in the US, saying that it could keep a close eye on events as they unfurl. “The full financial impact of Avaya’s actions will continue to be monitored and assessed as the process unfolds and [is] commented upon when the half-year accounts are finalised and approved for release to the ASX [anticipated February 16],” the company said. Integrated Research provided market profit guidance on January 18, to indicate the range of NPAT for the half year to December 31, 2016. The company said it anticipates consolidated revenue of between $42.3 million to $44 million for the period, with profit after tax expected to come in between $7.2 million and $8 million. Avaya, which revealed it had filed for Chapter 11 bankruptcy motions on January 19, uses and resells Integrated Research solutions to manage mission critical communication services for its customers. Avaya said that it had commenced a formal proceeding to restructure its balance sheet to “better position itself for the future”. To facilitate a restructure, the company filed voluntary petitions under Chapter 11 of the US Bankruptcy Code in the United States Bankruptcy Court for the Southern District of New York. It should be noted, however, that the company’s foreign affiliates are not included in the filing and will continue normal operations. 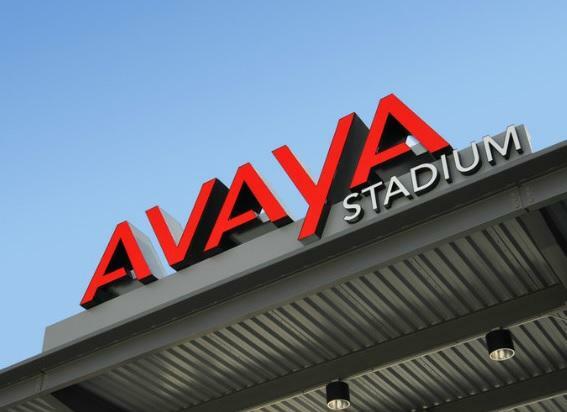 Avaya revealed that it had obtained a committed $US725 million debtor-in-possession financing facility underwritten by Citibank. Subject to court approval, the financing, combined with the company’s cash from operations, is expected to provide enough cash during the Chapter 11 cases to support its continuing business operations and minimise disruption. It is understood that, as they stand, the bankruptcy motions contemplate the protection and continuation of contracts with critical vendors.